This year's entries have certianly been the toughest to pick. 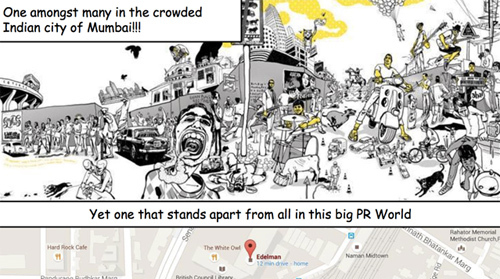 Young PR professionals went all out with their entries. One entry was done entirely using 'Game of Thrones' as the theme. 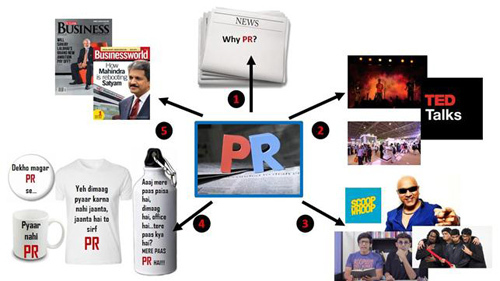 Another used iconic Bollywood film, 'Andaaz Apna Apna' to showcase the story of how to do PR for PR. There were many more video entries than last year - and 128 entries in all. And the jury, consisting of 18 distinguished corporate communications and PR professionals were certainly, very impressed. The winners are a diverse lot, from PR leads for a disrupting fin tech company, representatives from small, innovative start up firms, individuals who are design artists who help the world of PR. We also have a list of special mentions who the jury felt deserved to be recognised. 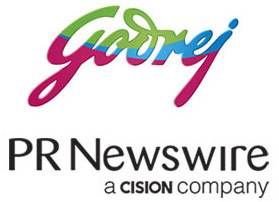 Hearty congratulations on being selected as part of the Godrej PRmoment ‘30 under 30’ list! The jury has chosen you from nearly 130 entries. You will now be seen as the young stars of our industry; so with this recognition comes immense responsibility! 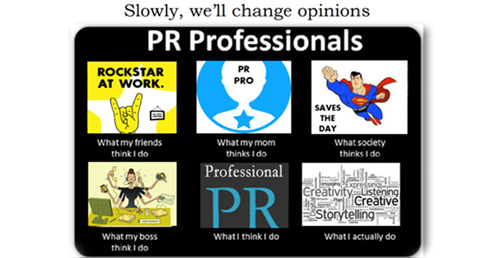 In a fast evolving business environment with multiple external stimuli impacting business performance, and with multiple disruptive modes of communications and platforms for data consumption by the stakeholders, the operative scope of a PR professional has favourably amplified. Today, we significantly impact multiple levers — reputation, employee retention, crisis mitigation, sales, stock price, stakeholder engagement and many more. However, our industry has probably not got the due it truly deserves. The time is now, there are technologies that support us, and the need for PR has slowly been realised by more and more organisations. It is now up to us to raise the bar of our deliverables and results by demonstrating the impact that we can create. First of all, huge congratulations for being truly outstanding in your field. This year's entries were of a particularly high quality showing great creativity and talent - so you should be justly proud of being selected for this accolade. In today’s world of converging media and fake news, the value of trusted sources and earned media is higher than ever, meaning the role of PR is continually growing in importance and extending its influence. 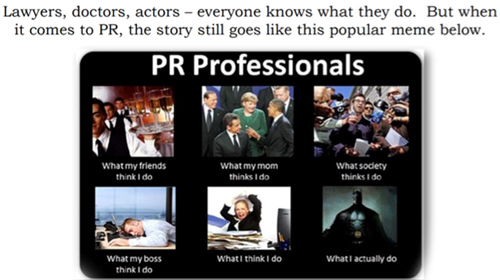 This is why PR is the industry of choice for the brightest and best such as yourselves. Enjoy this moment and I hope you will all build on this success to continue great careers well into the future. Read on to discover this year’s 3030 winners! His Twitter profile says hacking PR to make it measurable. This happens to be one of the former tech writer (Technoholik at ET Now) chief preoccupations about PR. When ISRO launched 104 satellites, I took the opportunity to plug our Rocket wallpaper onto the trending #hashtag. His plans included ‘Nukkad Nataks', puppet shows, folk art and creation of activity books. 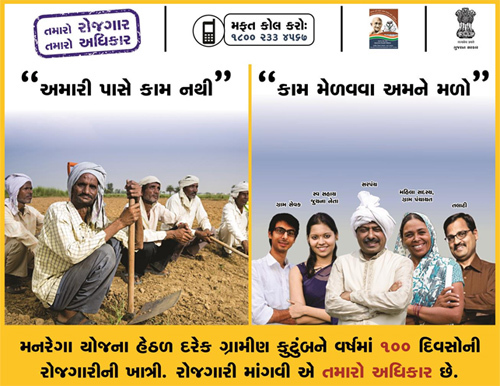 The communication plan was well accepted and was implemented in all the 33 districts of Gujarat. At Edelman India, Jain is stationed on site at EESL, which is implementing a national programme for LED based Home (Unnat Jyoti by Affordable LEDs for All or UJALA) and Street Lighting (Street Lighting National Programme or SLNP). In order to engage on a subject that is not widely talked about, the #iLEDtheway campaign, a combination of PR and Marketing, invited mass consumer participation .Jain’s role in executing this campaign led to his promotion to account manager in 9 months from senior account executive. This young PR professional is sure brewing up a satisfying cup of coffee with her campaigns. She was entrusted with sensitive and critical projects such as Howard Schulz, CEO, Starbucks visit to India, repositioning the Starbucks brand post the FSSAI crisis and announcing hospitality industry’s biggest merger of Starwood and Marriott. This self confessed Rafael Nadal worshipper is a sports geek. This allowed Raman to jump in and play the game with confidence, shouldering the responsibility of driving impactful key messages for clients in the high-octane venture capital and private equity (VC/PE), social impact and financial inclusion landscape. Her clients, Helion Venture Partners, Lok Capital and the IFMR Group, considered PR as a key and only vehicle to manage perceptions. Power supply in Mumbai was affected due to tripping of Unit#5 of Tata Power’s Trombay Power Station.Immediately after, the team and I fielded more than 50 calls from mainlines, financials, regional, electronic media requesting details of the situation. Media was abuzz as parties with vested interests and competitors of Tata Power shared various statements on the power outage. The day went by with little to zero communication to the media which resulted in overhyped speculation regarding the incident. 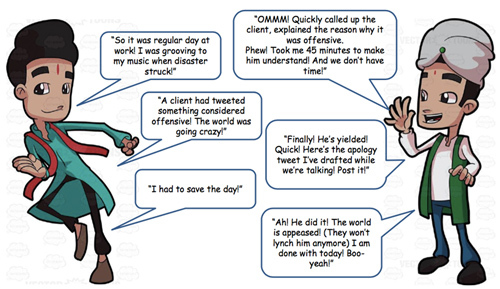 1 Gathered accurate intelligence from journalists planning stories on the Mumbai power outage. 3 Organised a Press Conference in the Tata Power office in Mumbai the very next day after the tripping to address media queries, disperse speculations and share an honest brief on the incidents of the past day and the actions taken by Tata Power to solve the crisis. The one and only SRK was her first crush, her clients send her birthday cakes and she is on a mission make press releases redundant. 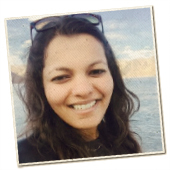 Just some of the things about Ankita Prasad that makes her a 3030 winner! 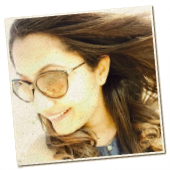 This young PR professional has worked on high end tech clients such as the Micromax Informatics owned Yu Televentures and Opera Software. For Yu Televentures the first one year’s campaign, was entirely dependent on PR. The PR campaign made use of an exclusively created forum called ‘YUPlayGod’ . Press announcements were made through the forum which was followed by technology evangelists and consumers. No press releases were issued, but by engaging with more 2500 geeks across all the tier 2-3 cities, the brand became one of the highest selling online brands in India beating competitors like Xiaomi and OnePlus. Why PR for PR should be an SRK movie! 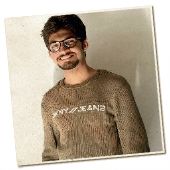 A self confessed opinionated adventurer, Deepak Kapoor can always be relied upon to spot the story in the trend. Kapoor is also founder of ‘The Commune’ an interactive group for media, marketing and communications professionals. 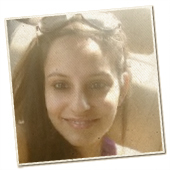 “Deepanshi Tandon has been a stellar resource on Rolex since the time I have come on board. What I like best about her is the ability to go beyond the mandate and explore various possibilities for the brand. Her dedication and passion make her stand out among the people that I have worked with. She understands Rolex’s style of working and most importantly brand ethics and brand language. This chicken biryani lover from Bengaluru has worked for the Innova Crysta launch Press Conference in Pune, Platinum Etios launch test Drives and the Toyota Auction Mart inauguration. 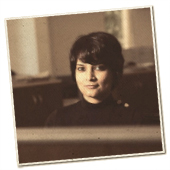 Divya Jain has worked for an astounding 120 clients in the last five years across 25 industry sectors. These verticals are as varied as AI, Polymers, Bitcoins and gaming. Coming from a family where no one had a job, but got into the family owned business, Jain had to ask her parents for a two year run in PR to prove herself. She got work on MyOperator, a call management system that supported Prime Minister Modi’s ‘Mann ki Baat,' call in radio programme. Says Jain, “As the company partnered with the PM Office (PMO), the major challenge was to create visibility for ‘MyOperator’ other than The Prime Minister himself . The other challenge was to get better visibility for MyOperator with respect to its major competitor ‘Knowlarity’ which was also live with the ‘Kumbh Mela' Campaign . The ‘Out of the Box’ moment! An alumni from the prestigious Xavier Institute of Communications in Mumbai, Fern Pais says she is a “strategy champion and an effective storyteller”, who gets a kick out of front page coverage. 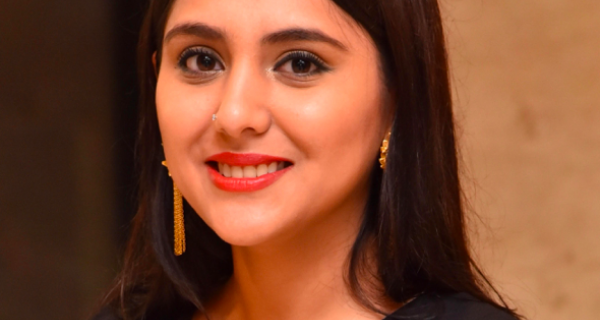 She is also a strong advocate of content, having worked to help plan and promote the stockbroking firm Karvy Group’s flagship initiative ‘India Wealth Report'-an analysis of India’s wealth portfolio and investment preferences. IDBI Bank was keen to commemorate the eight anniversary of the 26/11 Mumbai terror attacks. It partnered with Sea Hawks – a six-member swimming team comprising personnel from the Indian Air Force and Mumbai police, and two civilians — to attempt a world record for the longest-ever 1,000-km open-water relay day-and-night swim from Mumbai to Mangalore. The 3-week media outreach involving over 500 journalists garnered over 750 million (print + digital) impressions with repeated front page and full page coverage in leading publications. Separately, there were 20,000 electronic impressions, the highlights being – ET Now and DD News. Majority of the headlines mentioned IDBI Bank thereby positioning it as the driving force behind the event. During the curtain-raiser phase, I pitched stories of the ‘super 6’ swimmers generating two front page anchor stories (The Hindu and DNA). #IDBISwimOfTheCentury trended nationally on Twitter on the day of the main event in Mumbai. The online edition of The Times of India uploaded the Mumbai flag-off video on its Facebook page that garnered 420,000 views. 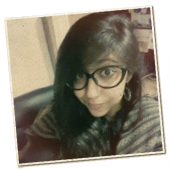 Six years ago, Komal Kakkar saw an advertisement by Apollo Munich about ‘Uncomplicating’ health insurance. 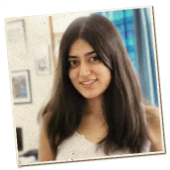 Moved by its mission, Komal decided that she wanted to work with the firm, she got in touch with Apollo’s marketing manager and got the job. 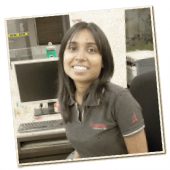 Among her top achievements at the firm have been to help set up a ‘Research & Data Analytics Lab’ at Apollo Munich that analyses internal data to get deeper insights on consumer behaviour, changing preferences, disease/claims pattern, and treatment costs. 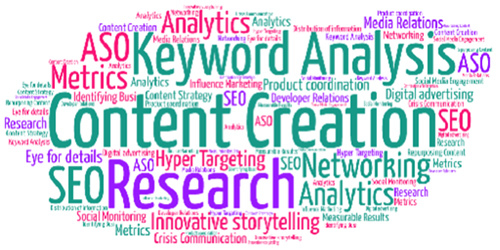 Insights derived from this lab are used to craft effective PR campaigns. 1. Iconic cricketer Sourav Ganguly’s video talked about his daughter’s encounter with Dengue and urged everyone to splash every puddle they see. 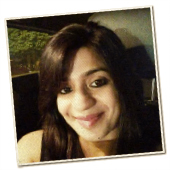 Kuheli Ray describes herself as totally filmy! It’s no wonder that she suggests using 'Andaz Apna Apna' to do PR for PR. More on that in a bit. 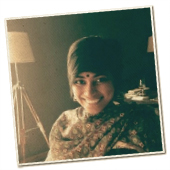 Kuheli has worked on campaigns for Fox Life and for GSK India brands ‘Horlicks Immunity’ and ‘Horlicks Kesar Badam’ . Work that earned her the client's nod of approval. You know you are a Mumbai girl when your Twitter handle references cutting chai. 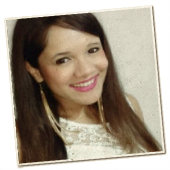 Lisha has worked on several high octane clients such as L’ Oreal, Coca-Cola, McDonald’s and Venus Gillette. Coca-Cola India at 'Make in India 2016' was a special campaign as it was the ideal platform to drive conversations and create buzz around Coca-Cola India at the first-ever Make In India event held in Mumbai. We had to position Coca-Cola India as a responsible corporate entity by showcasing the company’s sustainable ways of doing business in India and how it integrates all interests of commerce, governance and society, using the Make In India platform. From planning to execution to on-ground co-ordination, successfully managed to be on top of things on all five days at Make In India. Simultaneously managed multiple activities and undertook different strategies for different launches. Focused Outreach: Organised a panel discussion, along with the stakeholders, to highlight the ecosystem created by the company in India, which is contributing to the Make In India initiative. 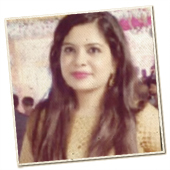 At Edelman, Megha has worked on campaigns for Office 365-which included a Twitter campaign using the #SorryBoss to create awareness as well as campaigns for Mahindra XUV500 Launch and the Intel, ‘Without my PC’ campaign. A simple yet impactful initiative, that highlights the human nature of the field and gives an insight into what seems a well-oiled machine. 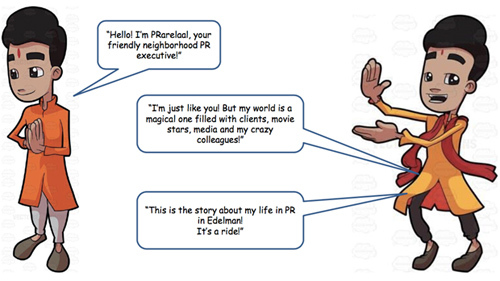 Initiate a campaign that’s done through social platforms + video bytes....ask clients, consumers, media, journalists, bloggers...everybody just one single question — what do PR people do in their job? We do online listening, analyse the insights and derive the key talking points for the next phase! We show what we hear & read, impact mindsets & bust the myth by showcasing what it takes for a person to understand brands ranging from a jargon heavy B2B brief, to a consumer savvy FMCG campaign. 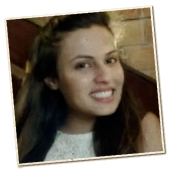 A follower of Howard Roark’s life philosophy and Coldplay in equal measure, this Mumbai gal works with the corporate and finance practise at Weber. 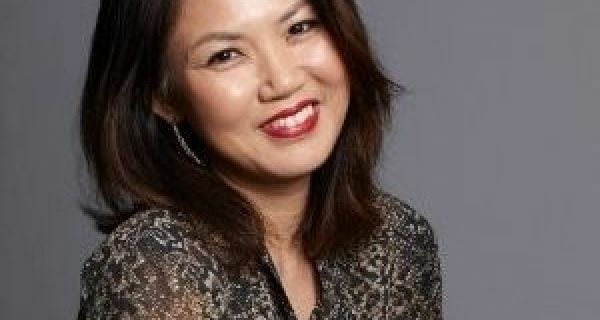 She considers herself an integrated communications professional and has worked with global clients. 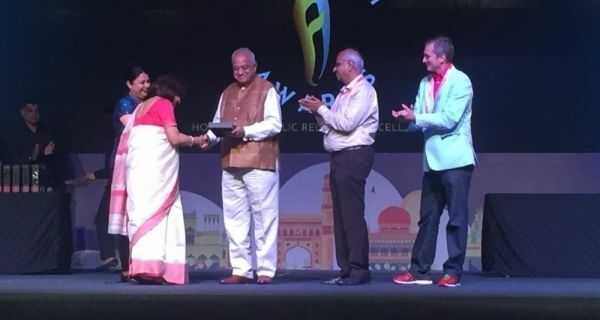 One of the most interesting campaigns she has worked on is the Fullerton India ‘ Pashu Vikas Divas ‘ Fullerton India is a leading NBFC in India that provides financial products. The company organised ‘Pashu Vikas Divas’ - India’s largest cattle care event for the second consecutive year in 2015. - Phase 1 of this campaign included reaching out to media via listicles to inform folk across the country’s rural belts about these camps. - Phase 2 was driven through a press conference in Chaksu (Rajasthan) and press releases across key markets in India. Irfan Pathan was hired as the brand ambassador for the campaign. - The program was covered in print in 90+ publications across the country. 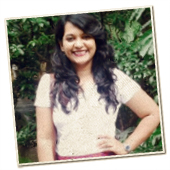 Nayantara Nath’s first job straight out of the prestigious Indian Institute of Mass Communications was with Edelman India. 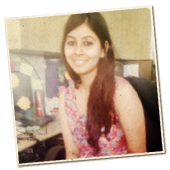 She is also the youngest senior account in the public affairs practise at Edelman India. 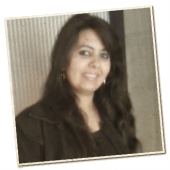 She has worked for the Tata Trusts as part of a 3-member team that successfully negotiated for an increased mandate to support the Trusts in advocacy towards social causes in the space of education, nutrition, health and sustainable agriculture. This involved changing perceptions of key stakeholders, drafting policy recommendations, creation of authored articles placed in key publications and building momentum around causes that required immediate government intervention. 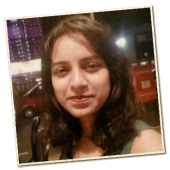 Prajakta Kuwalekar likes food, travel and is obsessed with politics. A Mumbai girl who is at ease in saada ‘Dilli’. 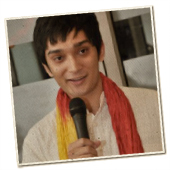 This savvy 26 year old has worked with a fistful of state governments including in Madhya Pradesh, Tamil Nadu Chhattisgarh and Jharkand. 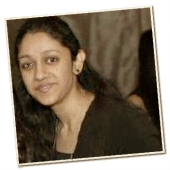 She was also the lead on the pitch that that won work with the Government of Andhra Pradesh. At this young age, she is working on helping change perceptions among the people in a conflict ridden, Naxalite, region in India. 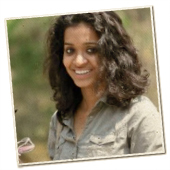 ”Prajakta’s team developed outreach and advocacy measures whose effectiveness was quantifiable through progressive results. 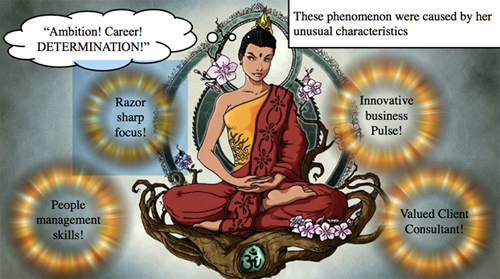 There is an experiential touch to the way she thinks, bringing forth innovation. 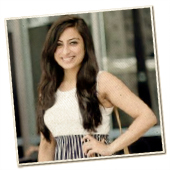 A Huff Po blogger, the PR manager for her own PR firm and a senior account executive to boot, Pratishtha Kaura is an impressive example of the modern young PR professional. She is equally comfortable influencing and being an influencer in her own right. Now wonder she calls herself a ‘PR Journalist’! 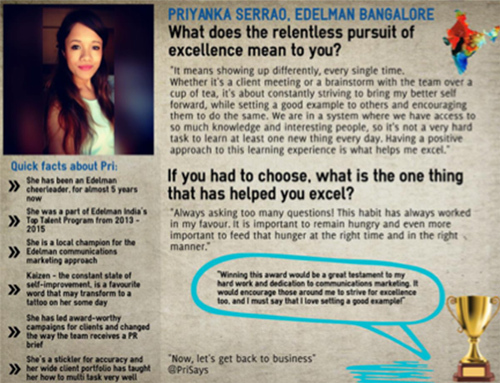 A fitness freak herself, Priya Dhawan helped strategise and execute a n media strategy for Reebok’s ‘FitToFight’ campaign. She was also instrumental in using the iconic Mumbai Dabbawalla’s for a KFC campaign. “If you saw Mumbai Dabbawallas’ delivering KFC, you know what got them to do that! 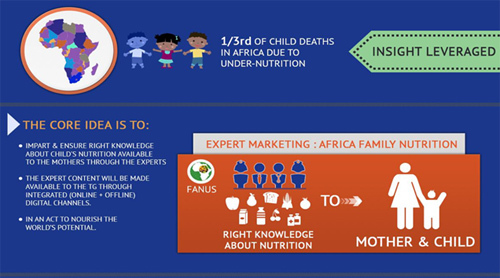 To get people excited about a food product, a lot lies on how it is launched. The aim was to build up the lunch occasion. The differentiator to launch the meal box stood in the experiential. The Dabbawalas are a significant part of every Mumbaikar and it was one of the most creative uses by KFC to get office goers (their core consumer for this offering) to sample their new product. 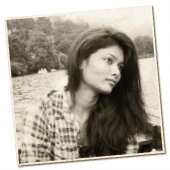 She describer herself as a food hacker on her Twitter bio, has worked for top campaigns for the jewellery division of Titan and is justifiably proud of her work for differently abled athletes playing tennis. Her entry form is replete with pop culture references to Dr. Who, Mad Men and Lunchbox. But frankly, she had us at Khaleesi. Sameer Muley is equally at home with tech, art and coding, seemingly contradictory areas of expertise. 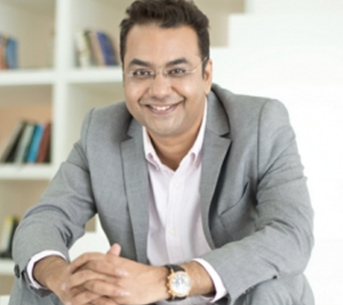 It’s this unique mix that lets him come up with highly creative ideas for key clients such asGE and Tata Global Beverages. 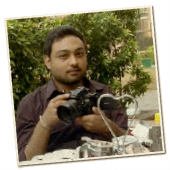 Sanat Sinha believes in going beyond his proscribed PR role. Which is why he was the sole employee across India offices to help conduct college campus recruitments. Sanat has also successfully built mindshare for Advanced Micro Devices (AMD), from being yet another semiconductor company, to compete with industry heavyweights such as Intel and Nvidia. 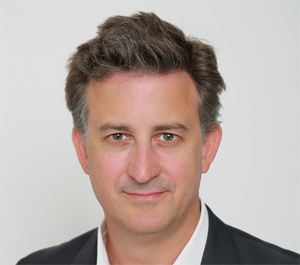 Starting by leveraging reactive media opportunities, he eventually got to drive the team’s efforts in creating and executing an integrated strategy covering both PR and Digital. She has a mad love for interior design and is a PR professional by day. She has worked on campaigns for companies and brands as diverse as Durex, Magnum Ice Cream, Trump Towers and Diageo. She was also part of a two member team that was flown to Edelman South Africa to train the local team in all things Unilever. 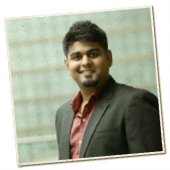 Shamit Mahajan helped set up the digital analytics and listening practice for Edelman India clients. 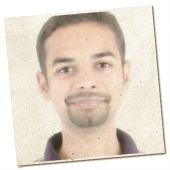 He was worked for top clients such as Tata Sons, Microsoft and PayPal. Among the campaign Shamit has worked on included PayPal’s separation from its parent company E-Bay in a listing day activity on Nasdaq. The objective in India was to increase the share of voice for PayPal and users talking about the news. 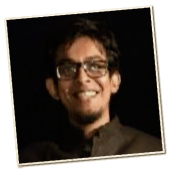 Shamit recommends that in order to showcase the true value of PR and real news in this a social experiment called “#PeRceptibleTrust can help. “We set up digital kiosks across public places which shows news articles fabricated to give out wrong (more interesting and viral) pieces of information basis the interest areas of the user along with the real news pieces. The users can like, share (on social platforms) the news articles they like. 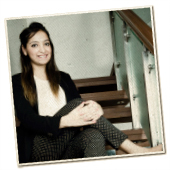 Bookworm, shutterbug, film bug; just some of the things that make up PR professional Srishti Sharma. 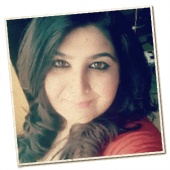 She is a blogging Ninja, content the weapon she throws to bring down the client’s competition. She would use her 3-hour commute to work to learn more about PR campaigns and has worked on campaigns for Phillips and Dyson. 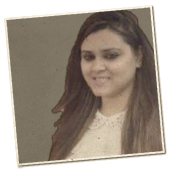 Sonia has been leading the PR initiative at the high profile Paytm for the last seven years. This from it's early days to its current near iconic status as a fin-tech firm. Shankar Nath, Chief Marketing Officer, Paytm"
A dreamer and a poet who works in the very real world of PR, Sugandh Swani has worked on brands such as Pernod, Callaway, Max Meuller Bhawan’s and Goethe-Institut’s ‘Year of Germany in India’ and a book launch for her personal favourite, SRK. Among her work on high profile campaigns, what sets her apart is her personal ethics and reliability. And, most importantly, her ability to cause her colleagues to break out into laughter at odd times! d. A series of articles with ScoopWhoop highlighting 10 most important factors to success including PR, 10 things to remember for PR. 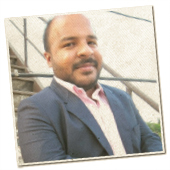 A sports enthusiast and a Manchester United supporter for life, Vishal Vincent has helped to create crisis communications protocol for Clariant. Vishal Vincent says he has traveled the length and breadth of the country to evaluate communication risks for some of the leading FMCG and chemical Companies in India.